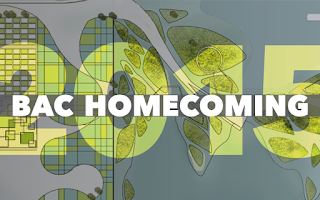 You’re Invited: Join us at Homecoming! Can’t make it to the Investiture of the BAC’s 7th President Glen LeRoy, but still want to be a part of BAC Homecoming 2015? No problem—join us on Saturday, October 10 in Cascieri Hall for lunch and a conversation with Glen titled, “The Future of Design Education and the Intersection of Practice and the Academy.” Students can attend the lunch for free, but you must RSVP in advance. 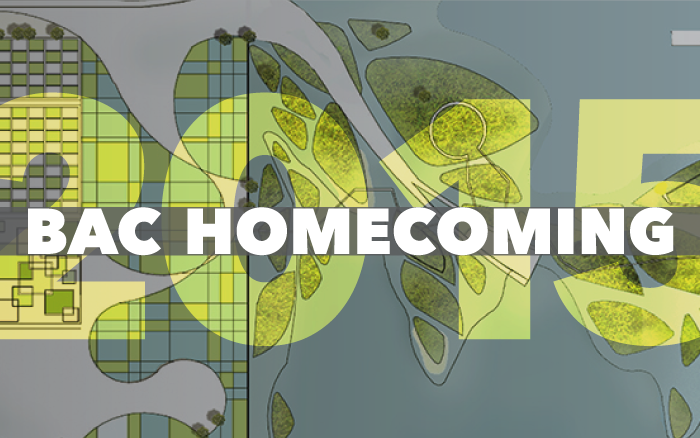 For the full Homecoming schedule, please visit the-bac.edu.